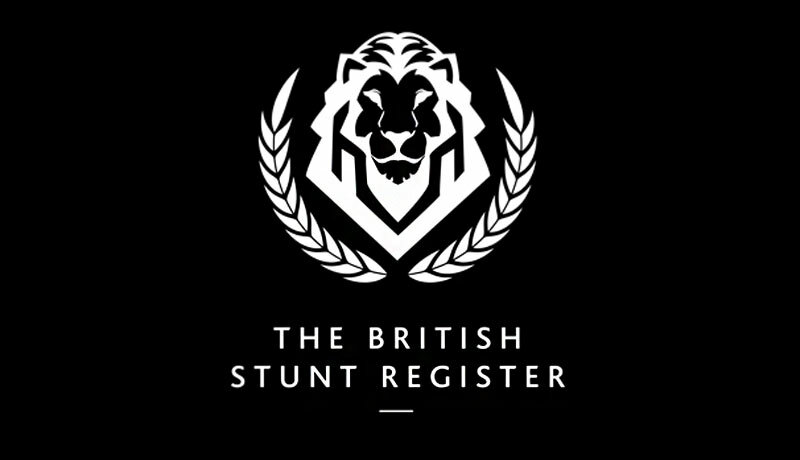 The British Stunt Register (BSR), formerly known as the Joint Industry Stunt Committee (JISC) stunt register, is now up and running and already making changes to bring the UK film and television stunt community into the 21st century. Plans to update the Stunt Grading Scheme, health & safety and performance training will bring members of the BSR more relevancy in the fast moving industry seen today. 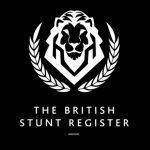 Set up and run by elected members, the BSR is an association of stunt performers and co-ordinators trying to achieve and provide the highest standard of stunt performance and safety in the international film and TV industry. Significant changes to the way the BSR operates compared with the old JISC system will allow The BSR to improve performance and safety standards for its members and those working in and around stunts in the film and TV industry. It will also allow the BSR to promote its members to the industry in a way that has not been possible in the past. 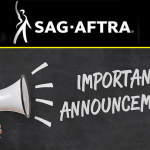 This places the BSR in the best position to provide the best performers to the industry and stunt work for its growing membership.